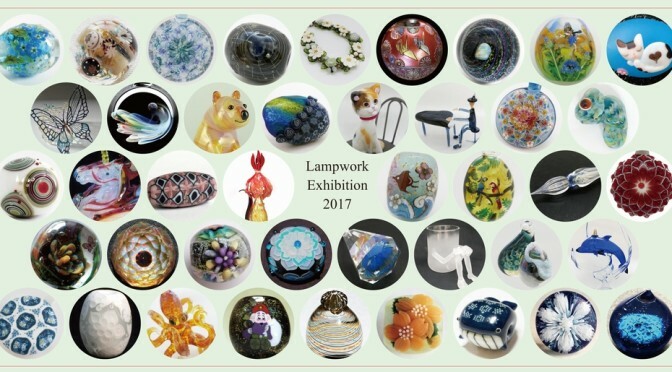 This page is the Akihiro(Glass Studio Hand) of Lampwork (glassbeads, marbles &paperweights) in Japan. 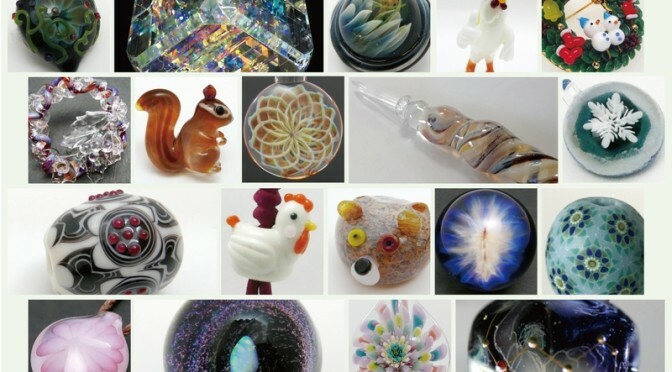 I am fascinated by glassbeads and marbles which have been made since ancient times in every part of the world. While introducing those ancient designs,I also create our own original lampwork. Look around, by all means. The artists of these pages are Akihiro Ohkama with Glass studio Hand.